A CCTV System or Closed-Circuit Television provides the possibility to monitor everything that happens in an protected area at any time. •Monitoring traffic around a premises or protected area. •Obtaining a visual record of human activity. 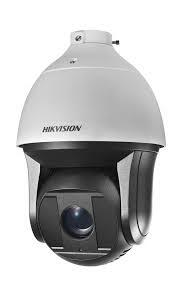 Older CCTV systems used low-resolution black and white or colour cameras. Our modern CCTV Systems display images in resolutions from D1, HD to 4K providing the CCTV user with the ability to zoom in on an image or track something (or someone). We offer solutions for all premises types, from one or many cameras and one or more monitors depending on the needs of each customer. Depending on your needs, our fully qualified staff will offer advice on camera placemet at strategic and appropriate points to achieve the ultimate goal of protection and security of the area or areas established. 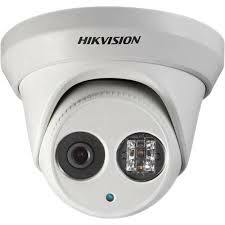 Bullet Cameras are designed for mostly outdoor installations. They offer Day/Night coverage with integrated infra-red light to provide illumination in 0 lux settings. 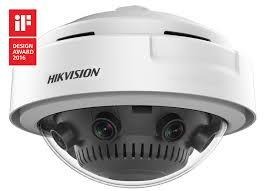 Dome Cameras are designed for both indoor and outdoor installations. They offer Day/Night coverage with integrated infra-red light to provide illumination in 0 lux settings. 360 Degree or Fish Eye Cameras. 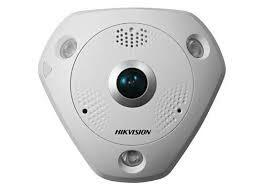 Fish-eye technology is also called panoramic view can allow user monitor whole area with only single camera. Cameras can support two different view modes, including 360 degree and 180 degree. The monitoring scene can be split into four difference views, convenient for detail monitoring, night vision is also available. 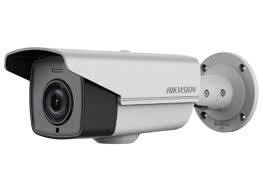 Most CCTV recorders now record to specially designed hard disks with storage capacities varying depending on the application. Video footage can be stored indefinitely either by backing up specific incidents or through large disk arrays.